It’s no surprise I have teamed up with Zoe’s Kitchen again. They are one of my favorite fast casual places in the south. It’s healthy and delicious. After slaying an 18 hour semester, I was itching to celebrate the end of the year with some friends. 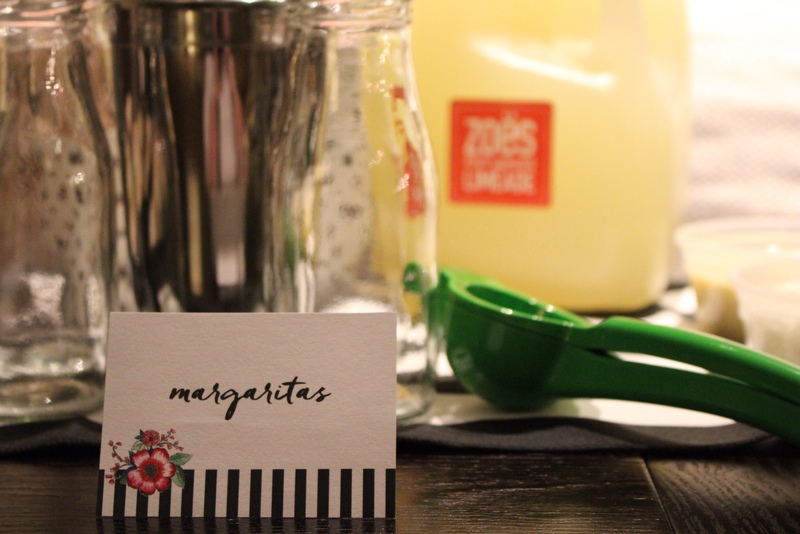 With the help of Zoe’s Kitchen Catering, I was able to host a great girls night in. 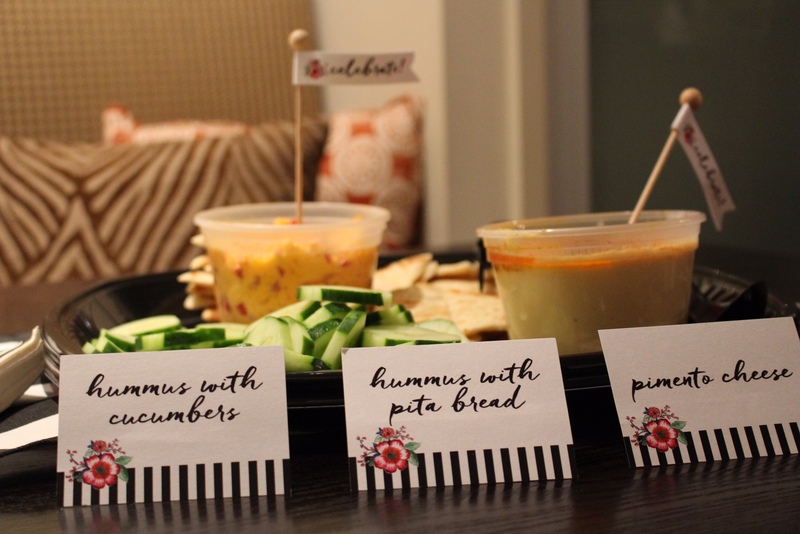 Zoe’s offers different pre fixed menu party packs, and I chose the “Girls Night In” pack. 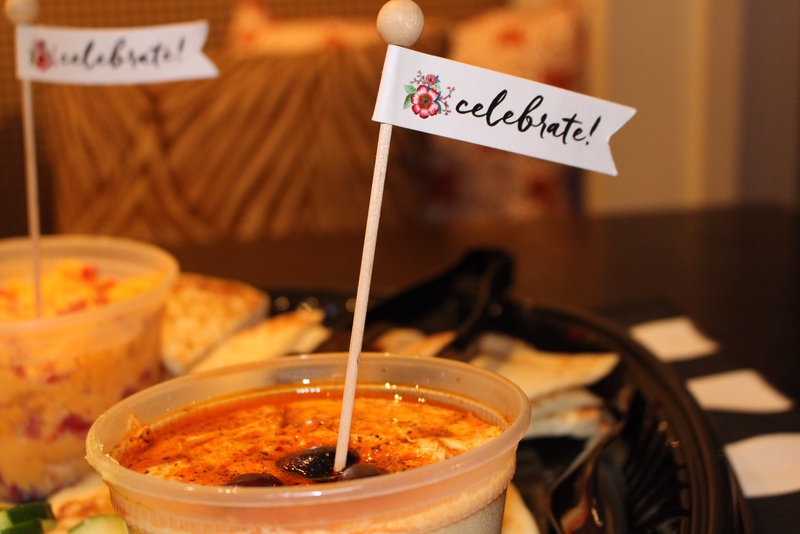 You can order catering from Zoe’s and they will deliver it right to your door. All I had to do was choose which package I wanted and set out the food. 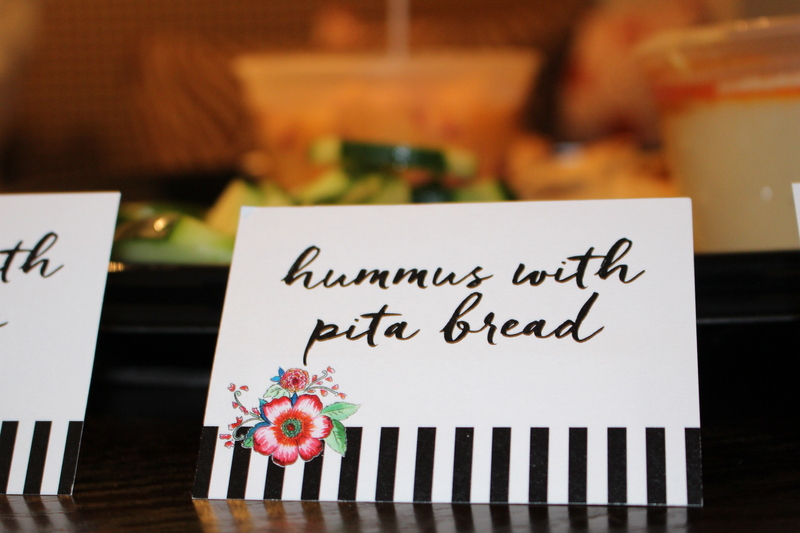 Hosting a party has never been easier. 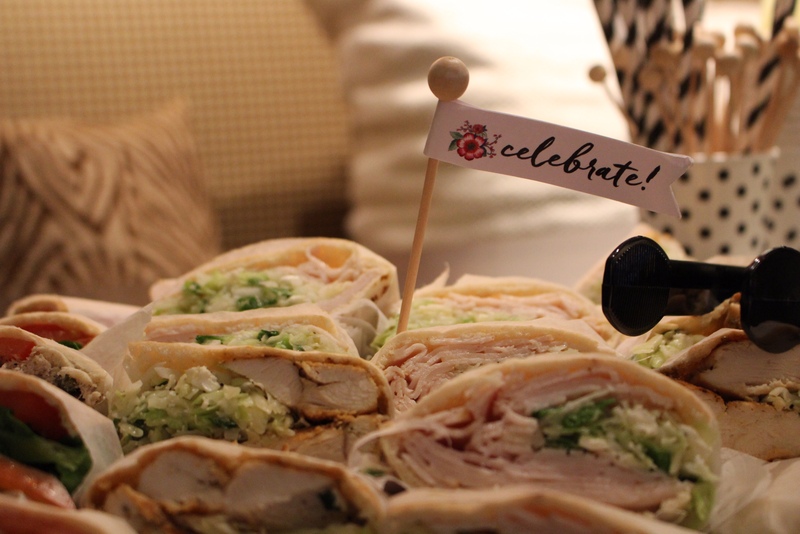 The food was awesome and so was the party. 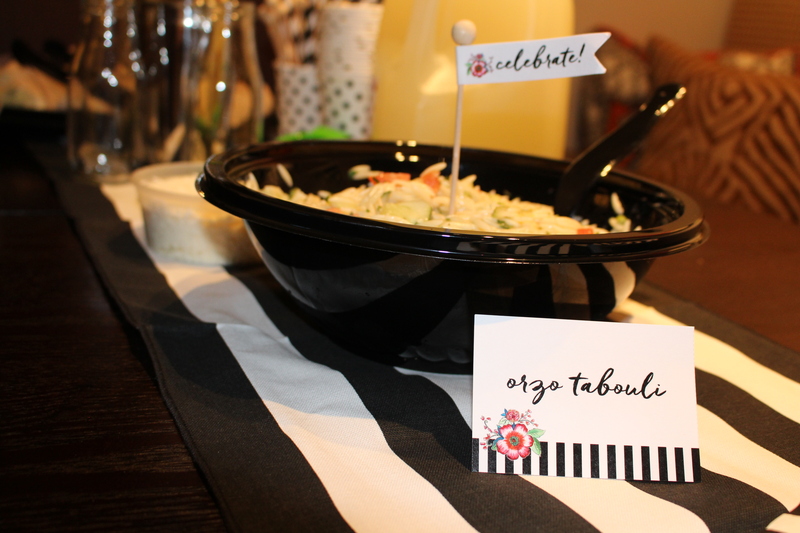 Thank you to Zoe’s Kitchen and TomKat Studios for helping me host a fabulous party! Thanks to Zoe’s Kitchen for providing me with the food and decorations for this incredible night! I can’t wait for my next catered event.